Our reproduction rustic furniture is hand made from reclaimed and new timbers in artisan workshops in rural Beijing, using and adapting the traditional furniture making and painting techniques of Northern China. We go there several times a year and hand picks every piece. If you are looking for something specific or have any questions, please contact us. Buy online - UK stock - Quick delivery. 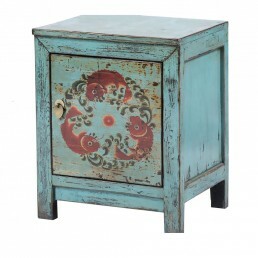 This beautifully painted light blue one door reproduction bedside cabinet is made with pine wood .. 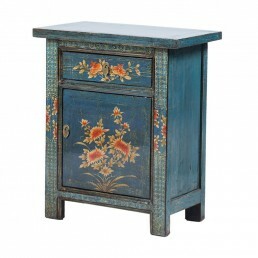 This beautifully painted blue one drawer one door reproduction cabinet is made with pin.. 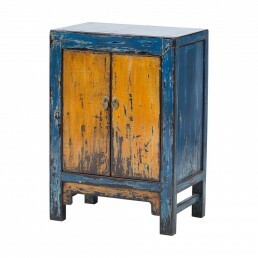 This beautifully painted blue and yellow 2-doors medium sized cabinet is made with pine.. 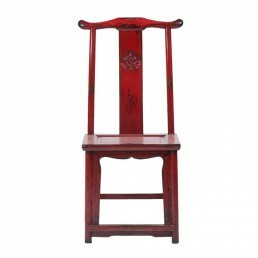 This reproduction painted red Chinese chair is made with pine wood in Beijing. The styl.. 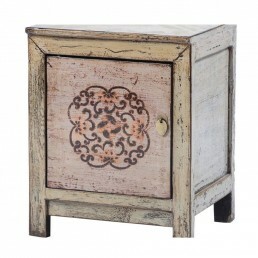 This beautifully painted cream reproduction bedside cabinet is made with pine wood in Beijin.. 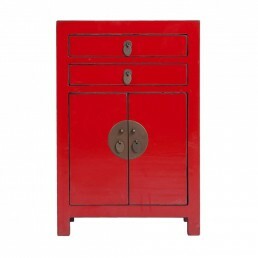 This beautifully painted red bedside cabinet is made with pine wood in Beijing. It depi.. This beautifully painted reproduction low sideboard has been made from reclaimed and ne.. 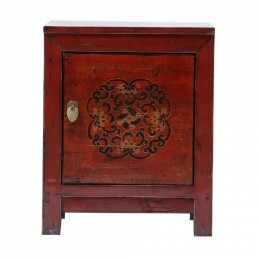 This beautifully painted multi coloured reproduction chest is made with pine wood in Beijing.. This beautifully painted reproduction turquoise blue 2 doors 2 drawers medium cabinet is made wit.. This beautifully painted reproduction red two drawer and two door bedside cabinet&.. 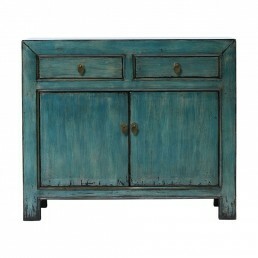 This beautifully painted reproduction turquoise blue 4 doors 4 drawers low cabinet is made w.. This beautifully painted red one drawer and one door bedside cabinet is made with pine ..